 Stay in Touch | Dark Surf vampire series and Dark Surf Nightly blog by T.C. Zmak. To subscribe to the Dark Surf Nightly blog, simply email us at info@fruskrad.com and type “BLOG” in the subject line. Then we’ll send you an email alert when there’s a new blog post.